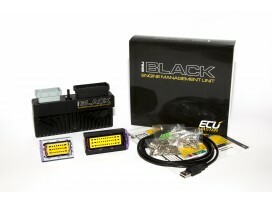 The EMU is well established on the market stand alone engine management system. 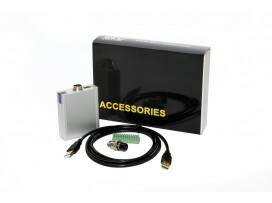 It is designed to operate the most advanced and complex engines presently available. 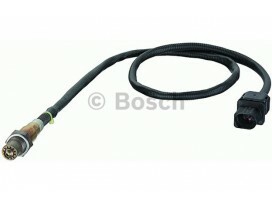 The EMU controls fueling, ignition and auxiliary systems on 1-12 cylinder engines including those with drive-by-wire throttles and VVT. 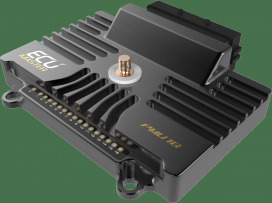 The EMU Black is a class-leading, stand-alone engine management system, designed to operate the most advanced and complex engines presently available. 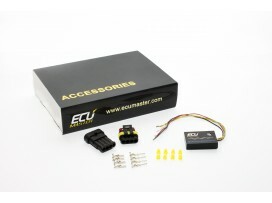 The connectors are there to install easily and quickly the EMU. 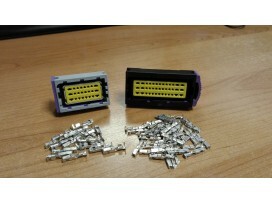 CAN keyboards in completion to our range of product, we can also offer CAN-bus based keyboard (available in few different keys pattern) Built in LEDs are indicating buttons state (red, green, orange) and additionally serving as back-lit for the keyboard. 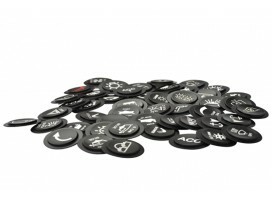 The behavior of the individual keys is fully configurable in the EMU Black or PMU client software. 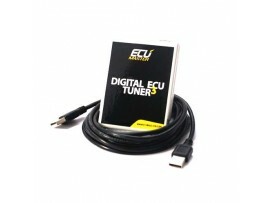 Digital ECU Tuner 3 is the most popular and best type of device "piggy back" on the market. 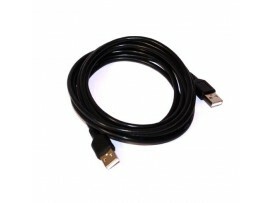 Due to its features and a very attractive pricing, has gained a large group of satisfied customers. 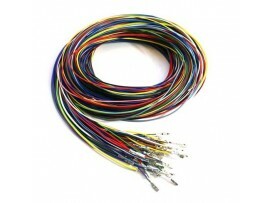 Universal loom for easy installation. 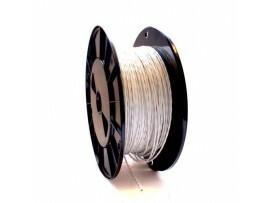 This set contain proffesional FLRY wires for the automotive industry. 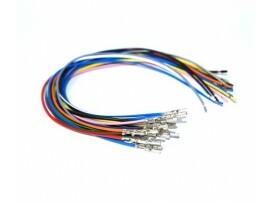 Each wire is connected with a Ecumaster connector pin. 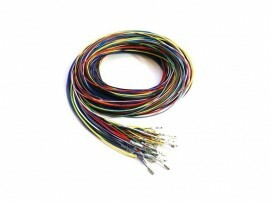 There are 20 wires with this set. 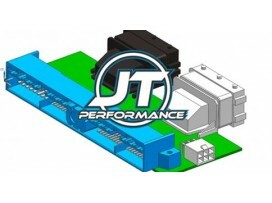 The PMU-16 is replacing of the old fashioned relays and fuses. The relays and fuses sent the lights, data loggers and the electrical components. 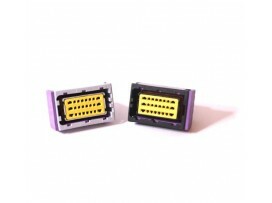 This meant the fuses and relays are warm and very sensitive. 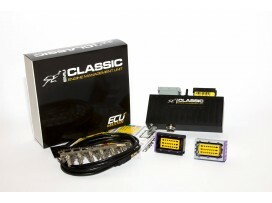 Now is the solution to bought the PMU-Ecumaster 16. 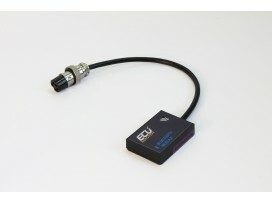 With this module it is possible to connect 8 exhaust gas temperature sensor true Can Bus with the Ecumaster EMU. 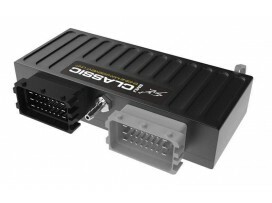 This module is connected true the Can Bus communication port. 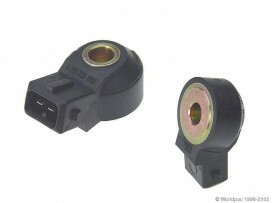 The knock sensor is one of many important sensors which provide vital information to the engine management system. 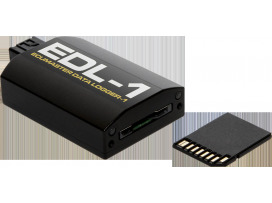 Wireless communication module to connect with mobile phones to ECUMASTER EMU.With this Bluetooth module it's possible to connect you mobile or tablet device to the ECUMASTER EMU. Only compatible with Android. 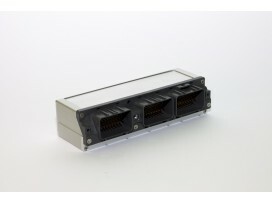 This module is connected true the Can Bus communication port.